On September 8, thousands of gatherings will be held in cities and towns around the world to demand our local leaders commit to building a fossil free world that works for all of us. 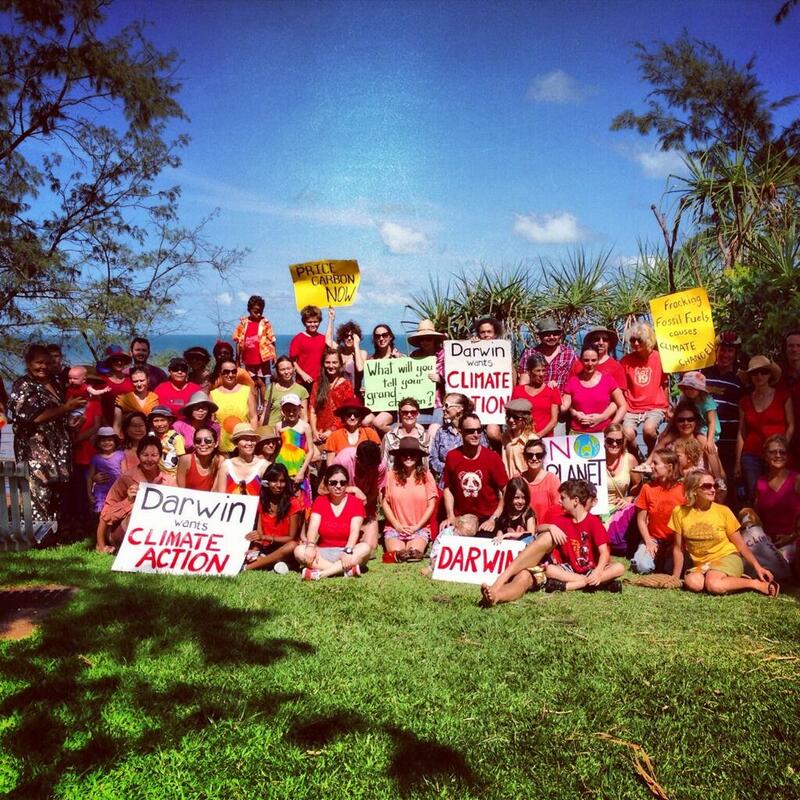 Join us as we march from Nightcliff Jetty to the lawns near Nightcliff Pool to hold our local leaders to account and demand that they walk the talk on climate action. Bring a picnic, enjoy the music after the march and join the conversation about climate change.